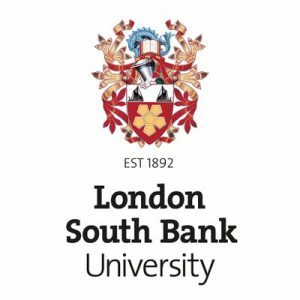 London South Bank University is established in 1892, aiming 'to promote the industrial skill, general knowledge, health and wellbeing of young men and women'. The University’s practical and vocational approach equip students for their future career. South Bank’s student accomodation is ranked 5th in the UK and ‘Best in London’ in the 2015 Whatuni Student Rankings. 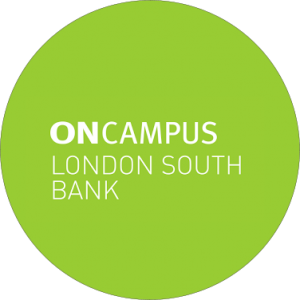 London South Bank University is rated 78th in the UK by The Guardian University League Tables 2019. The University attained the Teaching Excellence Framework Silver Award in 2018. It is the winner of the Times Higher Education Entrepreneurial University of The Year awards 2016. South Bank achieved top position in the London Modern University for Graduate Starting Salaries in the Sunday Times League Table 2016 as well as the University of the Year for Graduate Employment in The Times and The Sunday Times Good University Guide 2018. *Students applying for Architecture in South Bank do not need a portfolio to join the Undergraduate Foundation Programme. Merit Scholarship - 25% fee reduction to ONCampus LSB students progressing to LSB Undergraduate courses. 25% discount of first year fee and a £=1,000 Nationality Discount for second and final year fees. In addition, students may be entitled to an early settlement discount of 5% of their first year’s course fee.